Faculty of Science Bldg.1, Hongo Campus, The University of Tokyo. 2. 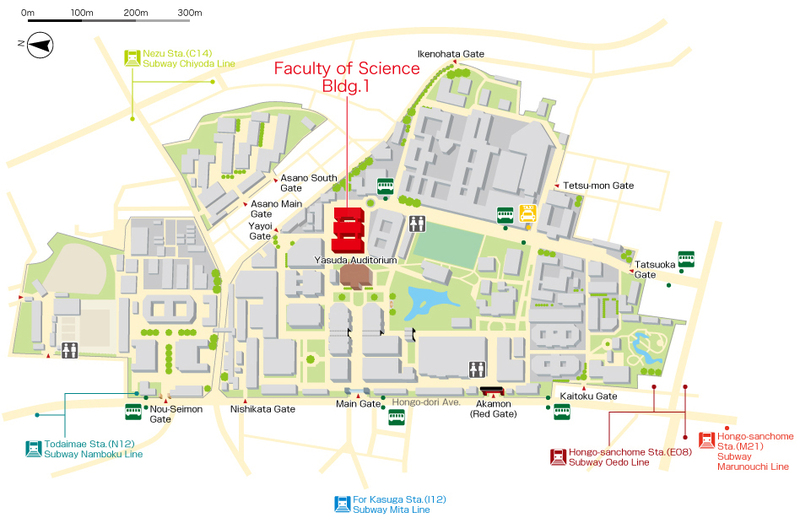 Follow the map below and head for Faculty of Science Bldg.1. 3. Takeuchi's office is Room 510 on the 5th floor, and the group office is Room 607 on the 6th floor. 7-3-1 Hongo, Bunkyo-ku, Tokyo, 113-0033, Japan.